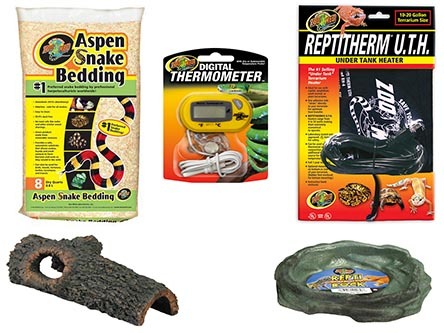 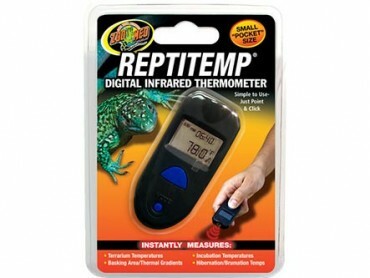 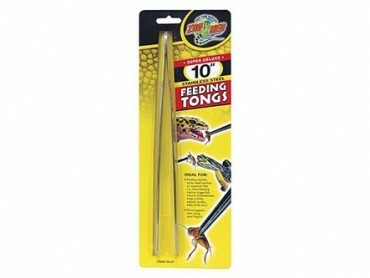 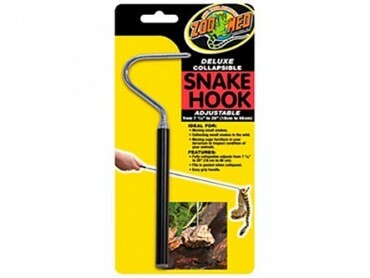 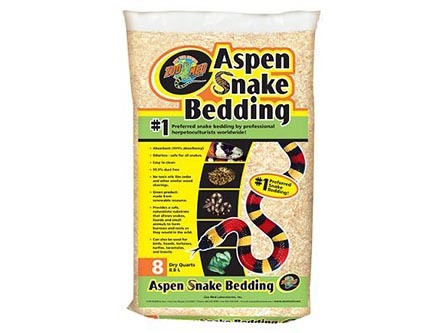 Exotic Pets, Snakes, All Colubrids, King Snakes. 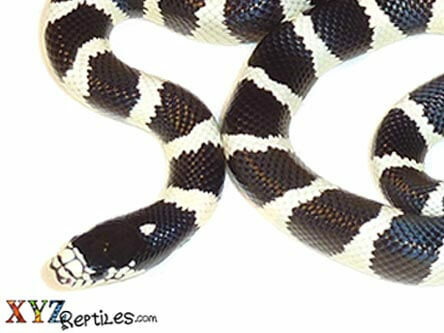 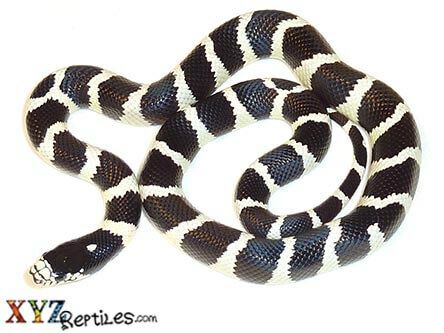 California king snake for sale with live arrival guarantee. 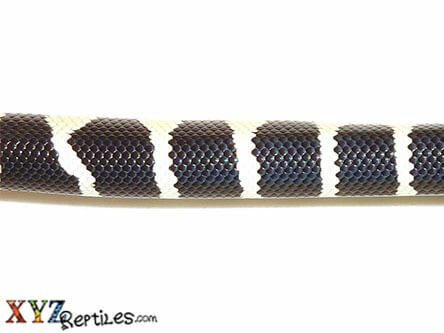 Our California king snakes for sale are captive born babies that are feeding weekly and are healthy. 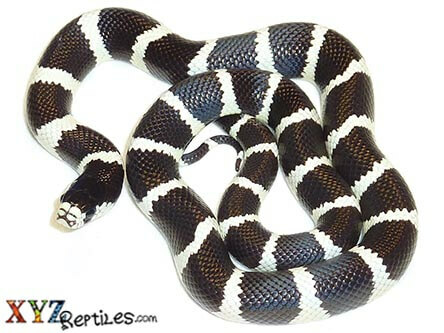 They feed on rodents and get 3 -4 feet long as adults.